June 4, 2014 Daniel G.
The home tech industry continues to grow with amazing products that take some of the burden off you and put it on breakthrough technological devices. Computer-controlled door locks, voice activated thermostats, beds that monitor the quality of your sleep – there seems to be no end to the list of home automations everyone can use to make their lives simpler and more efficient. We’re going to look at a few of them here. 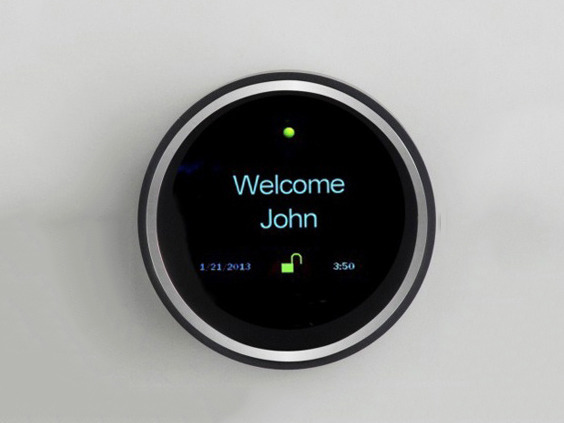 The Gogi Smart Lock somewhat resembles a hockey puck, but that’s where similarities end. It runs on Bluetooth technology and will take photos when someone is at the door and then alert the homeowner through text and e-mail. Access to the lock is granted remotely, through your home’s Wi-Fi system. If you’re concerned about the quality of your indoor air, don’t guess – rather get an Alima air quality monitor. Unlike most monitoring devices, this one tests for numerous pollutants and toxins like carbon monoxide, carbon dioxide, ethylene glycol, formaldehyde, acetone and benzene. It also reports indoor temperature and relative humidity. 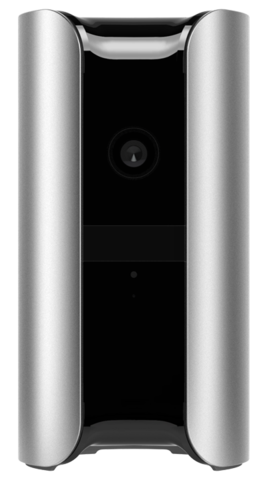 The Canary Smart Home Security System video monitor is a perfect accessory within a comprehensive security strategy. Available in July 2014, the six-inch device detects motion, temperature, humidity and air quality. It has a high-definition night vision camera along with a microphone and speakers. Save money on utility bills and keep your home at a perfect temperature year round with the Nest Learning Thermostat. It actually learns your temperature preferences in about a week and will work automatically from then. You can also manually adjust temperature with a smartphone. Water pipes are not a problem . . . until there’s a problem. The LeakSmart Water Valve puts an end to many issues such as leaking, frozen or blocked pipes and the disasters they can lead to. Through its sensor and Wi-Fi-enabled valve, it detects water flow irregularities and alerts you through an app. The LeakSmart also lets you stop and start water flow remotely. If you’re not concerned with testing your indoor air for a wide variety of hazards, consider the Nest Protect smoke and carbon monoxide detector. This device speaks to you in a human voice when it senses a rise in smoke or carbon monoxide levels. It also tells you where smoke is. If it’s a false alarm – like a burned pot roast – you can silence the alarm. These are just a few of the unique devices created to make our home lives more efficient and safe. You can get specs on many more home tech products from a large number of manufacturers online.